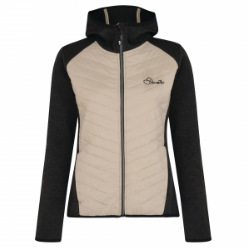 If you need a luxurious women’s fleece, we have an unrivalled range of colours and designs. Here at JO outdoors, we are passionate about all outdoor clothing and we fully appreciate the importance of finding the right footwear, clothing and accessories to meet your specific needs. We strive to offer an endless choice of clothing that offers practical and stylish benefits. Browse our range of women’s fleece jackets, tops and hoodies online.